Want the Best Glucosamine Chondroitin? Click Here Now! Strengthen joints and feel young again. Contains Gluscosamine, Chondroitin, MSM, Boswellia, Tumeric, Bromelain, and Quercertin. 60 days supply per bottle. 180 capsules, 3 capsules per serving. 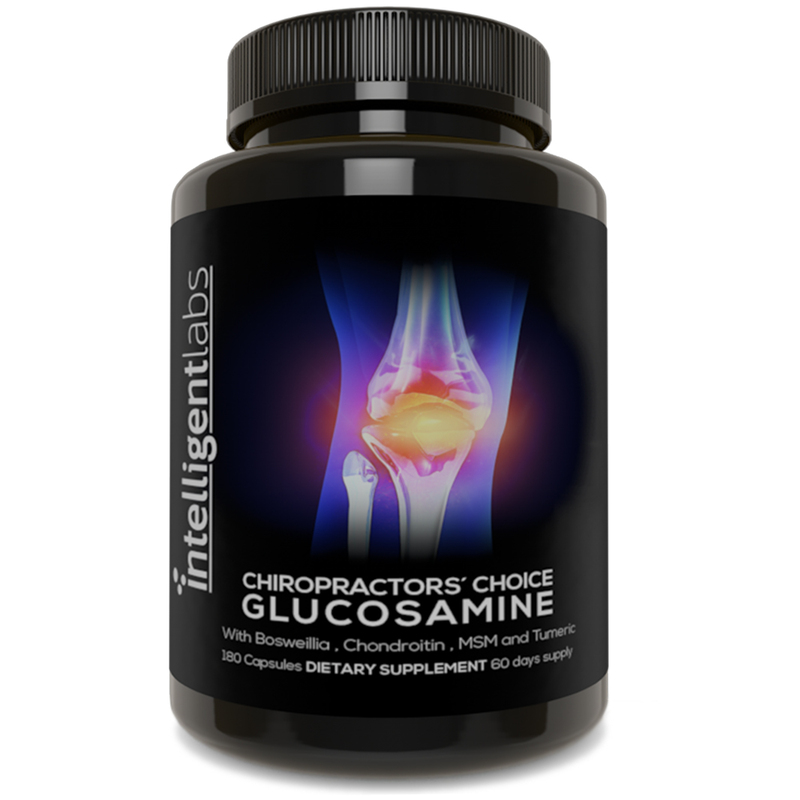 Intelligent Labs Glucosamine mixes the most powerful all natural joint healing and anti inflammatory ingredients available. 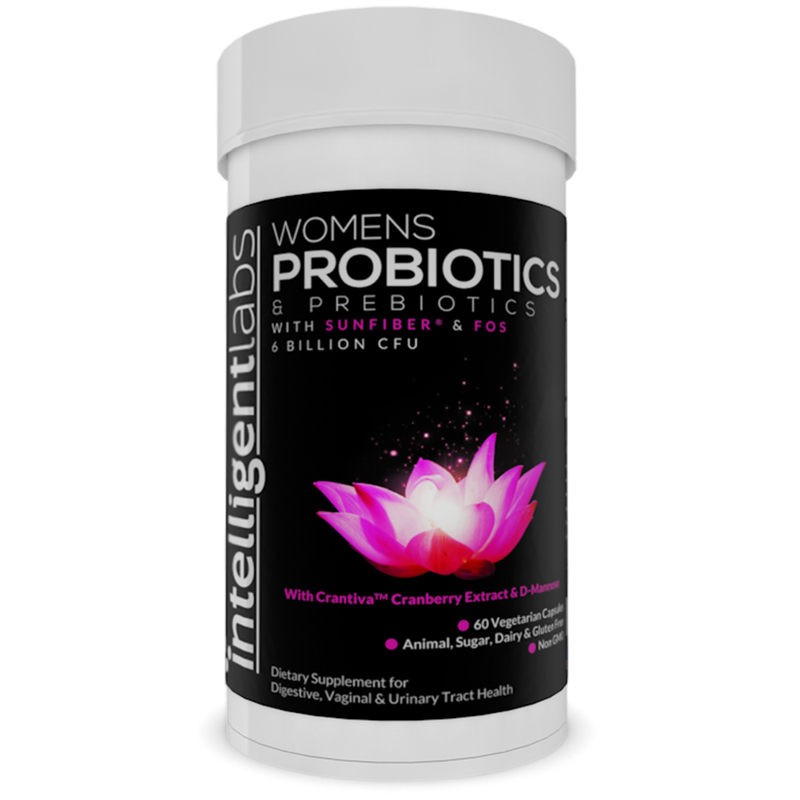 Contains Gluscosamin, Chondroitin, MSM, Boswellia, Tumeric, Bromelain, and Quercertin. When your order today you are also backed by our love it or 100% money back guarantee. If you don’t love our Gluscosamin simply return it for a full refund. We completely believe in our products because they work, and to prove that we remove any risk on your behalf! We have the 3rd party, independent, lab testing reports publically available, showing the strength and purity of our product. Why Should I take Gluscosamine? Joint Pain, Arthritis, and the body breaking down and not recovering fully from injuries is inflammation. By treating the inflammation our glucosamine allows your body to kick start it’s own healing process, and to rebuild itself from the inside out, stopping pain and discomfort in it’s tracks. Our glucosamine is specifically designed to firstly stop inflammation and then give your body the exact formula of glycosaminoglycans and collagen needed to rebuild joints, reduce pain and increase movement. Unique to Intelligent Labs our Glucosamine also contain Boswelia and Tumeric. Boswellia and Tumeric are both incredibly powerful anti-inflammatories vital for the body to kick start it’s own healing process. YOU DON’T HAVE TO BE IN PAIN! Studies show glucosamine will reduce the rate of collagen (joint tissue) degradation and is most relevant for athletes participating in high impact sports, like running, crossfit and martial arts. Curcumin found in Tumeric is a natural anti-inflammatory compound, blocking the NF-kB molecule which is believed to play a major role in many chronic diseases. Boswellia extract from Frankincense tree resin provides pain relief to tired joints by reducing inflammatory response. Studies are demonstrating effective pain management for adults plagued by chronic pain, without side effects. 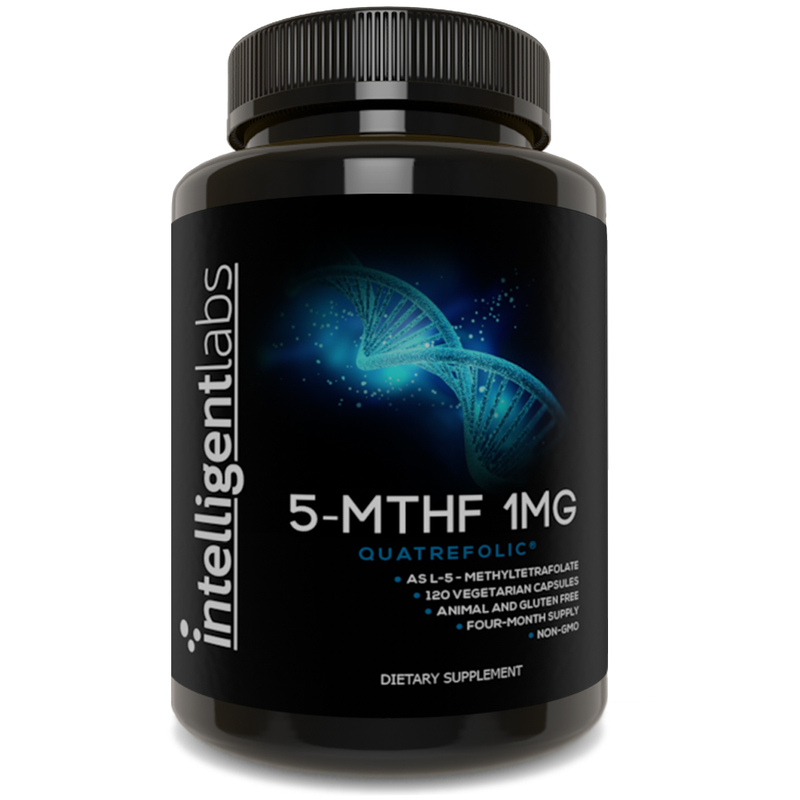 MSM, also known as Methylsulfonylmethane is a powerful antioxidant, naturally occurring in common foods such as tomatoes, that inhibits oxidation of other molecules preventing damage to our body’s cells. Chondroitin occurs naturally in our connective tissues and is shown to increase joint mobility. EVIDENCE BASED ON OVER 100,000 STUDIES. 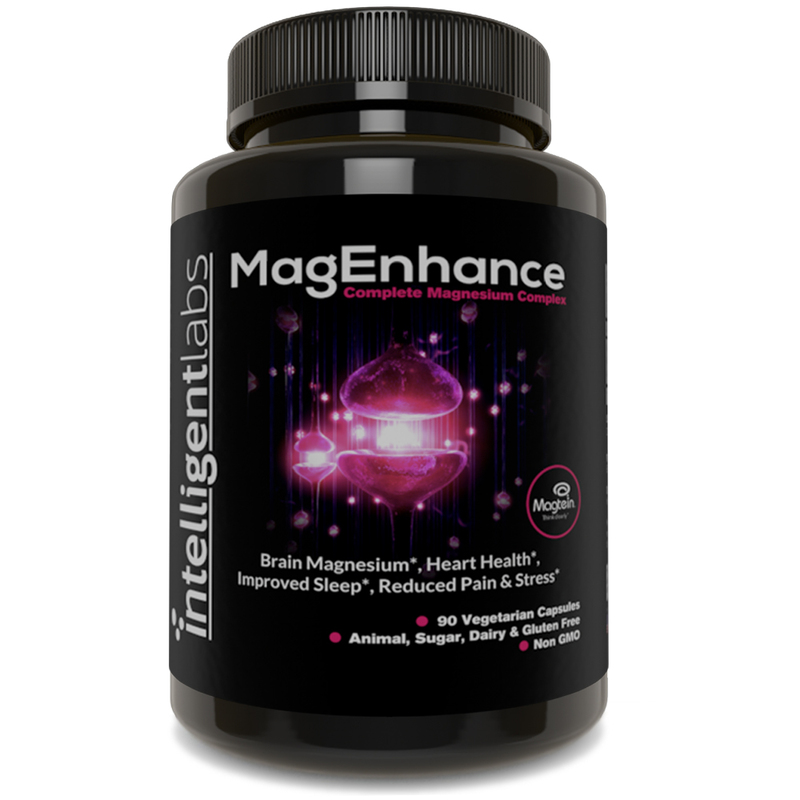 Intelligent Labs our Glucosamine also contains a combination of Boswelia, Tumeric, Quercetin and Bromelain. Glucosamine is a naturally occurring amino sugar found in the cells of fungi, plants and crustaceans. Studies show it can help support the structure and function of your joints. Chondroitin sulfate is a naturally occuring, structural component of cartilage. Studies show a significant benefit for pain reduction, reducing joint swelling, and improved, functional joint capacity. A naturally occurring flavanol found in many fruits and vegetables, Quercetin has incredible anti-oxidant and anti-inflammatory properties. 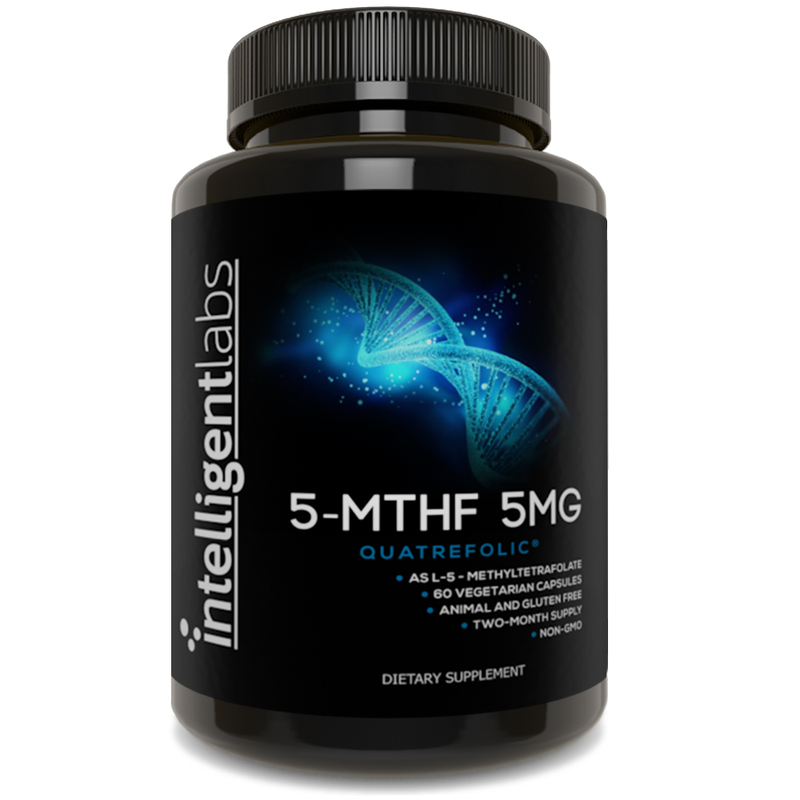 Methylsulfonylmethane (MSM) is a natural compound found in plants, animals and humans. It’s used to fight chronic pain, joint inflammation, osteoporosis and many other inflammatory conditions. Bromelain is an enzyme found in pineapples and is used for reducing inflammation and swelling after injury or surgery. It depends on what you’re using it for – published medical studies usually follow-up with people over a period of several weeks to evaluate its effectiveness. It is also suggested to use Glucosamine in combination with exercise. Does this product smell? Does this contain any fragrance? It is powder packed in to a capsule so it doesn’t smell. Does it contain gluten? soy? dairy? How many servings in a bottle? Does it have Chondroitin in it? Then shoot us a message at sales@intelligent labs or via our contact page and we’ll get right back to you. How many capsules do I have to take a day? We recommend taking 3 tablets a day, however for quicker relief you can take 6 capsules a day.